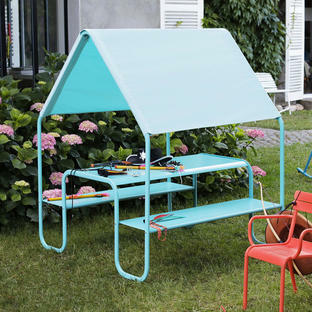 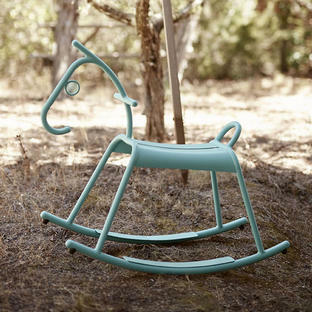 Cool outdoor furniture for cool kids for ouside or inside spaces. 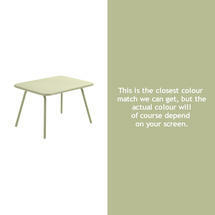 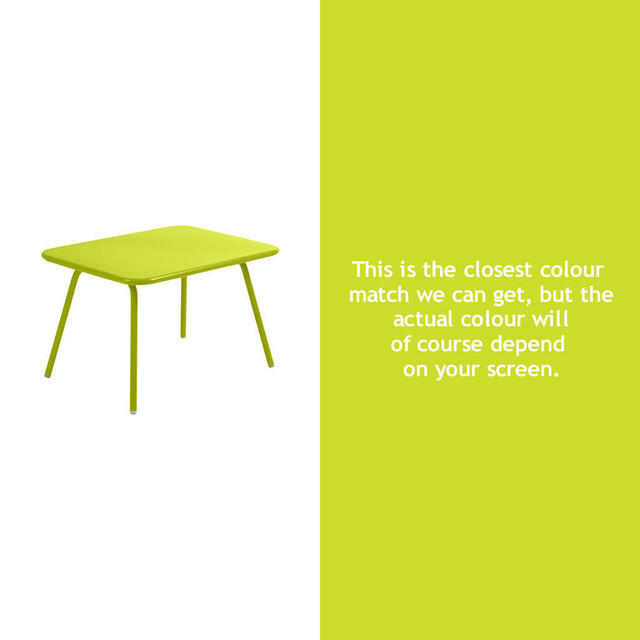 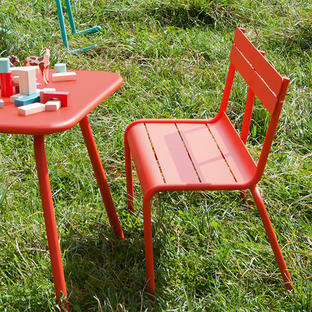 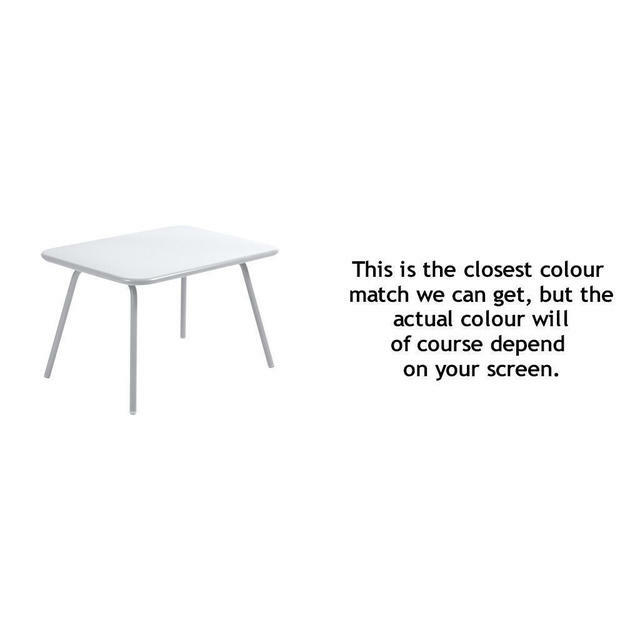 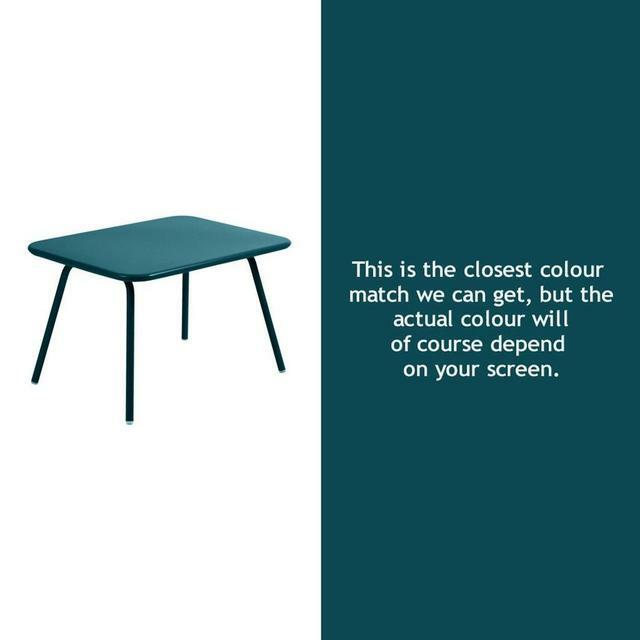 Children will love having their very own spot with the Luxembourg Kids table and chairs. Ideal for the garden, and with the extra high treatment can be left out in all weathers. 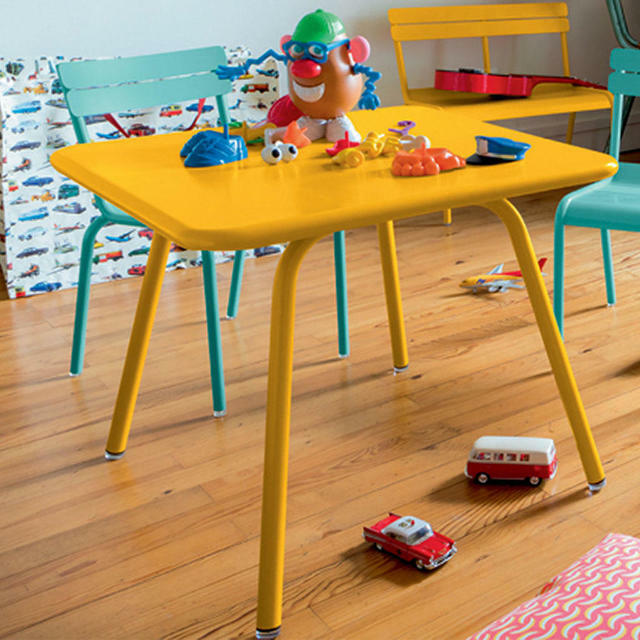 The table is great with the childrrens Luxembourg Kid bench and the Luxembourg Kid chairs. Suitable for children between ages 3-6 years.